A mum had $30,000 worth of surgery in a desperate bid to look like Britain’s newest Duchess, Meghan Markle. Xochytl ‘Xochi’ Greer, from Texas, US, decided she wanted to change her appearance after suffering with low self-esteem for a couple of years following the birth of her third child. 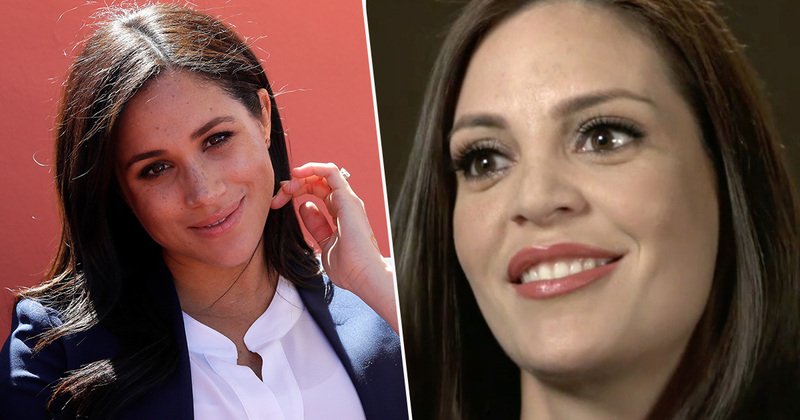 The 36-year-old appeared on ABC’s Nightline, where she explained she’d been told she resembled Meghan before, ‘amazing compliments’ which helped ‘inspire’ her to undergo surgery to look even more like the former actor. My body has changed since having another child. My self-esteem was just lower because of the way things went with the father of my child. So that’s why I’m hoping this will give me something that I need to get back out there. When it comes to men, I have a very hard time talking to men in a non-friendship manner. The plastic surgery just helps to give me more self-confidence on my outward appearance while I’m fixing my inward appearance privately through therapy and things. So, it’s just now kind of finishing off the entire package and giving me — making me a new ‘me. Greer looks up to the Duchess because she’s ‘relatable’, ‘classy’ and ‘absolutely beautiful’. Greer went under the knife to have a rhinoplasty, liposuction and a bum lift; procedures which cost a total of $30,000 – though the mother received a discount from the doctor for appearing on TV. She also had a round of fillers and Botox in hope the changes would turn her into a Meghan lookalike. Following the surgery, the 36-year-old said she was over the moon with the results. There are certain features that resemble Meghan now. But I look in the mirror and I still see me, just a better version of me. The surgery has been such a success, Greer’s daughter Isla even recognises her mum in pictures of Meghan. The way I carry myself on a daily basis has changed — I like going out again, being in public and feeling good about myself. 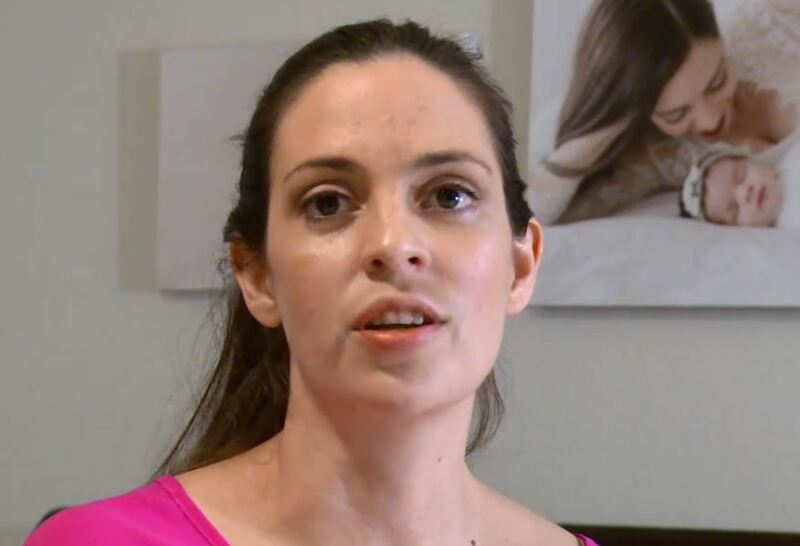 Dr. Franklin Rose, who carried out Greer’s surgery, said it’s becoming more common for people to undergo surgery to make themselves look like the Duchess of Sussex. Meghan Markle arguably is one the most famous of all the royals at the present time. She is always in the news and she is very pretty, like the actress Grace Kelly when marrying the Prince of Monaco. Meghan Markle is very pretty so people want her nose. Xochytl says her self-confidence is through the roof and she feels great about herself now — plastic surgery has this tremendous, positive effect on body image and self-esteem. 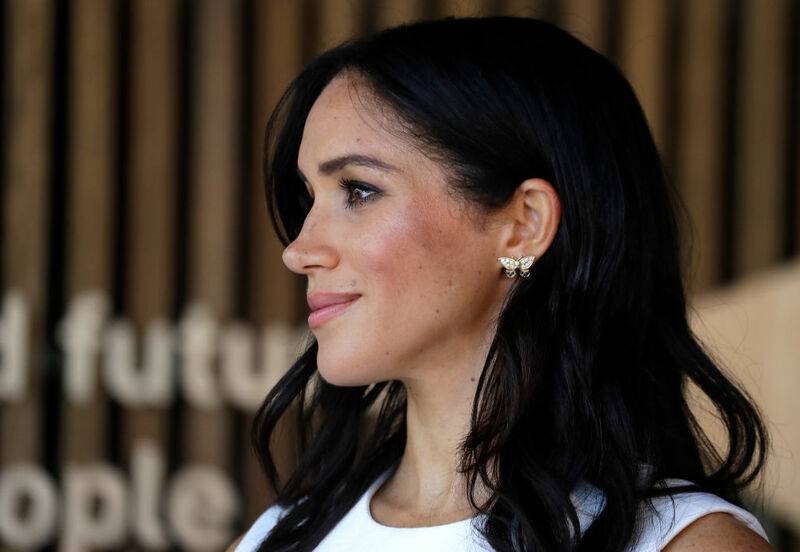 She resembled Meghan Markle before but now looks even more like her. While it might have been an expensive procedure, at least Greer’s happier in herself now!